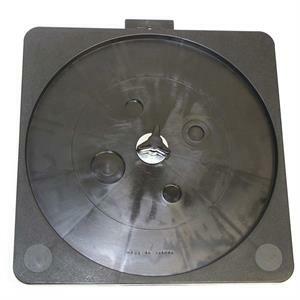 Big Horn 19176 Table Saw Blade Holder 10"
Home > Saw Blades > Big Horn 19176 Table Saw Blade Holder 10"
10 Inch Table Saw Blade Holder. 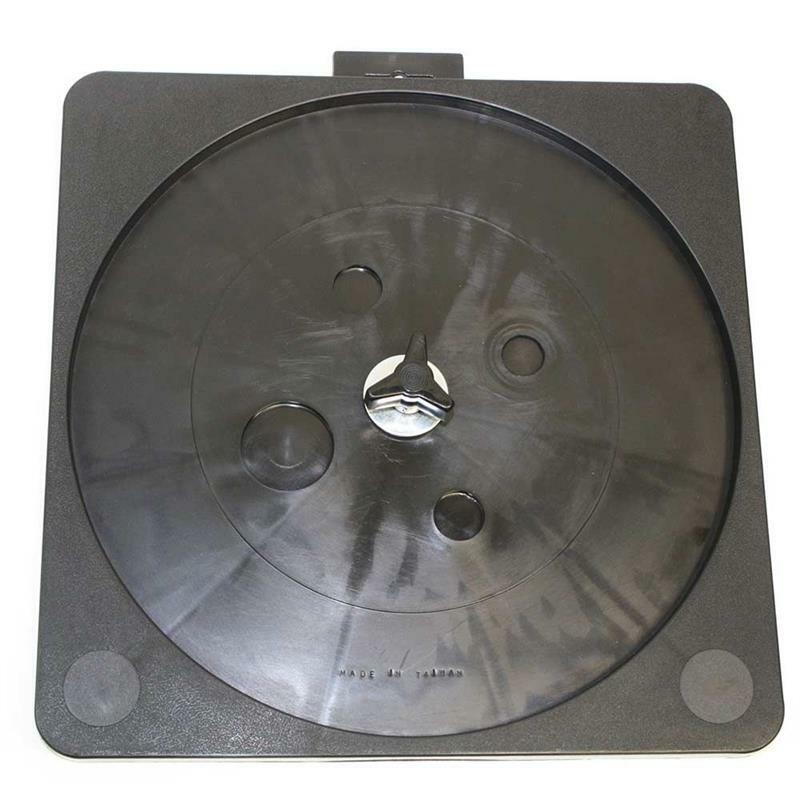 Safely store any 10" or smaller circular blade - table, miter, panel, and circular saw blades; convenient hanging hook lets you keep blades on your shop wall for easy access. Includes knob and washer.